Booking Details: Book tickets (£12) online at the link below or contact the TicketSource Box Office on 0333 666 3366. 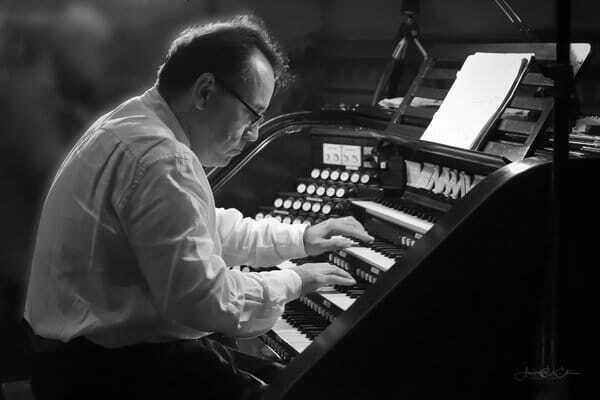 Share an hour with one of the most brilliant organists and improvisers of his generation. With his effervescent style and enthusiasm, David Briggs is sure to inspire all who attend this recital.